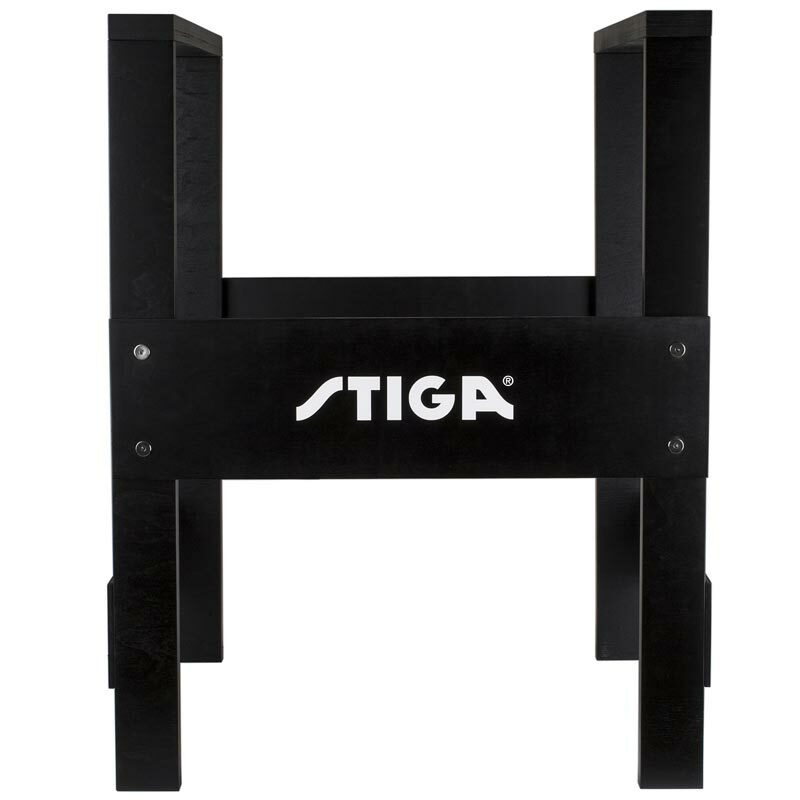 Make your table hockey experience even better with this sturdy and elegant Stiga ® Game Stand Wood. Size: 75 x 54,5 x 53 (H x L x W). Fits the STIGA Table hockey games.